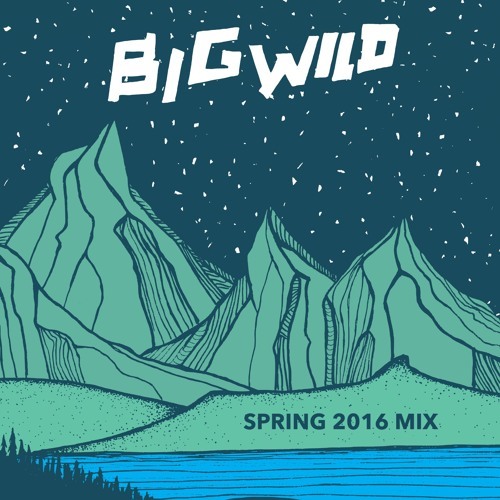 Spring has sprung and Big Wild has given us the perfect soundtrack to celebrate. 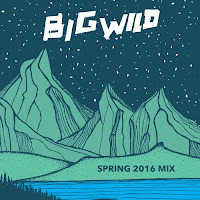 In his Spring 2016 Mix, Big Wild has meshed together some of his greatest remixes from GRiZ, to Hundred Waters, to Sylvan Esso. Do yourself a favor and listen to this 20 minutes of pure bliss on repeat.